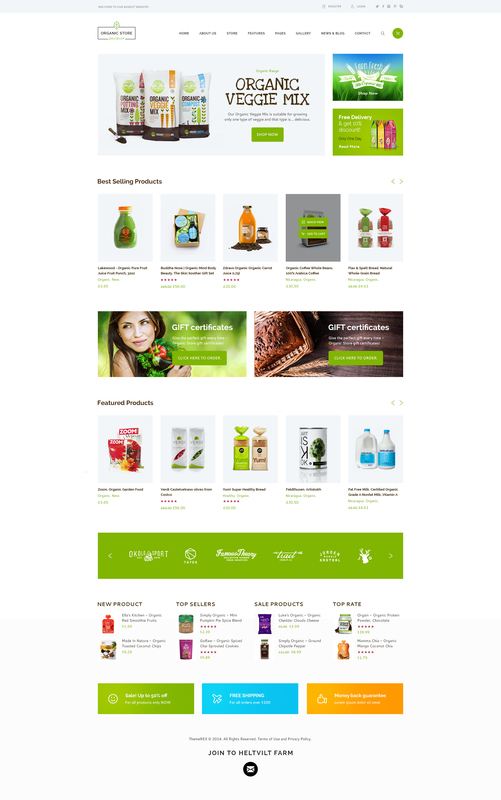 Organic store is a colorful, modern & responsive Organic Food WordPress Theme. 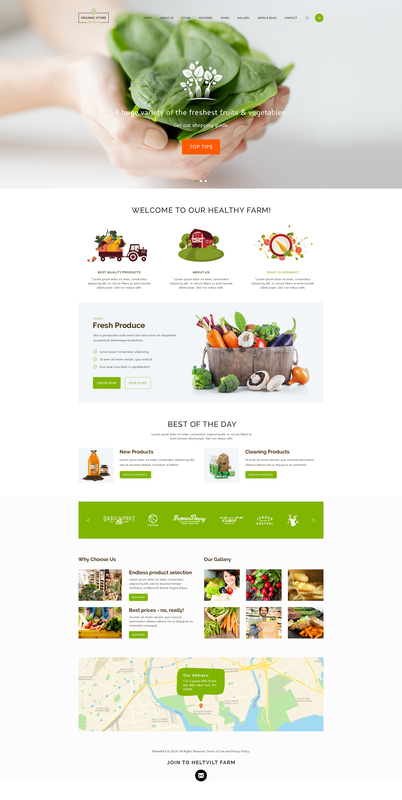 It is perfectly suitable for natural food related websites, such as contemporary agricultural business company, healthy food blog, gastro tourism agency or healthy food shop. Also it is great for dairy firm & cheese farm, winery and grape farm, corporate eco products store, fresh bread and bakery store. 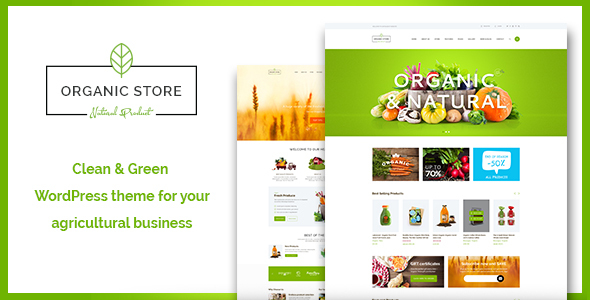 Organic store is made compatible with WPBakery (aka Visual Composer, which we think is better than Elementor), WPML, Essential Grid, Woocommerce, Revolution Slider and more. Don’t miss 2018 Thanksgiving holidays sale! Envato makes a huge Cyber Monday sale on Themeforest and other marketplaces. 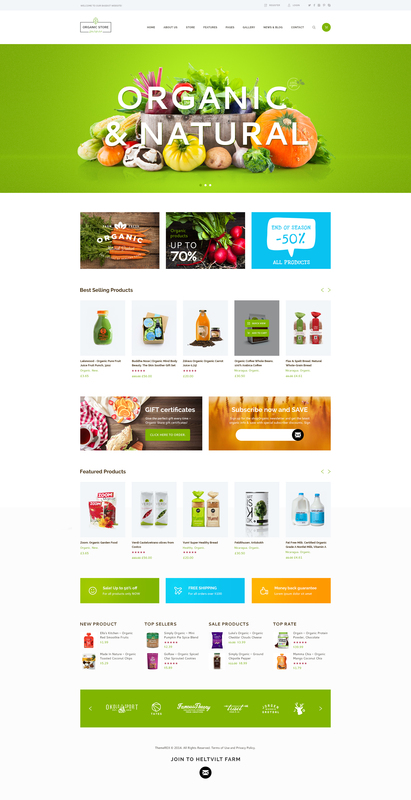 Wordpress Themes sale is 90% of the market at this time of the year. It is a great opportunity to grab a 50% OFF Black Friday discount. You don’t need a promo code or coupon code for this, the price is already cut in half. Just $29 per premium WordPress theme made by Envato Power Elite Author is an awesome price. - Google map is fixed. - Theme options, widgets, and shortcodes are moved to Themerex Utilities plugin.